Air Arabia has taken delivery of its first Airbus A321LR aircraft, the long-range version of the A321neo. 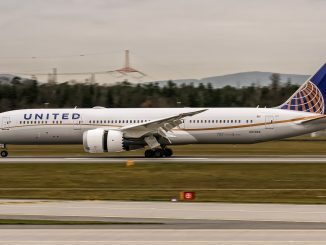 This aircraft is registered as A6-ATA and was ordered as part of a leasing agreement with Air Lease Corporation (ALC) for six Airbus A321LR jets. 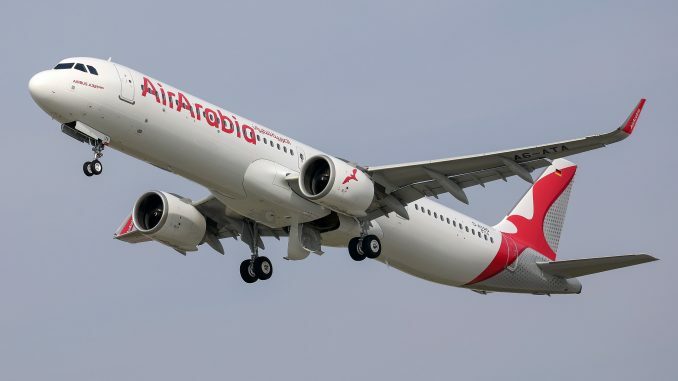 The newly delivered plane features a total of 215 seats, which is slightly more than the standard configuration of 206 seats, and will allow Air Arabia to expand services on longer distances routes. The airline currently flies to destinations across the Middle East, North Africa, Asia and Europe. Air Arabia commenced operations as the first low-cost airline in the Arab countries in 2003. Besides the Sharjah, UAE, -based Air Arabia unit, there are also subsidiaries in Egypt, Morocco and formerly Jordan. In total, the current fleet consists of more than 50 Airbus A320 aircraft, as well as the newly delivered A321LR jet. Read more: Air Arabia unveiled a new livery in November last year.